With two days left until MAKE London, we’re highlighting some of the community makers who are showing their creations off to the city. Sometimes it’s good to play with fire. The Charcade team loves two things – games and flames. Charcade is a group of Toronto-based makers who combine fire, art, and arcade machines to make interactive fire game installations. From skee ball machines that launch into flames, to hellacious versions of Dance Dance Revolution, the Charcade team likes to bring a little heat to making. 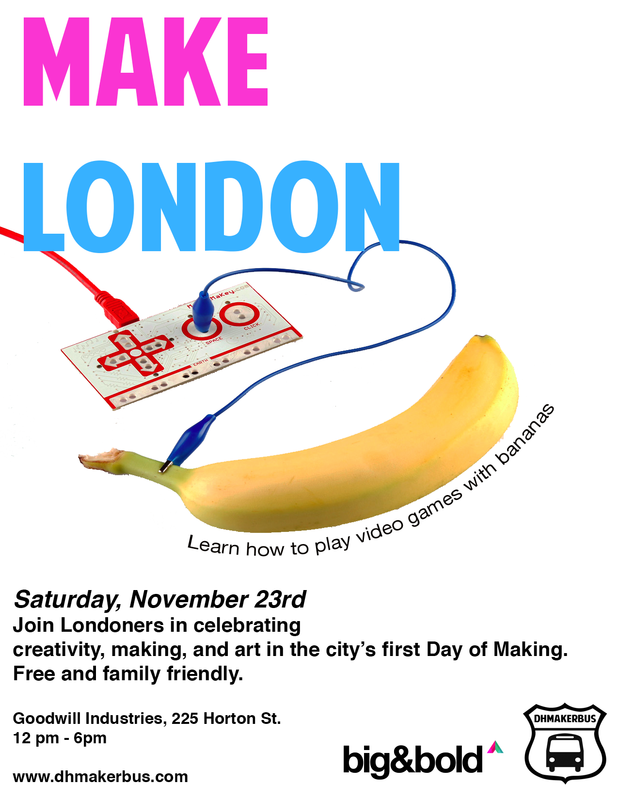 At MAKE London Charcade team member Carrie Smith will be here showing off videos of past projects and talking about how their team brings these fiery creations to life. 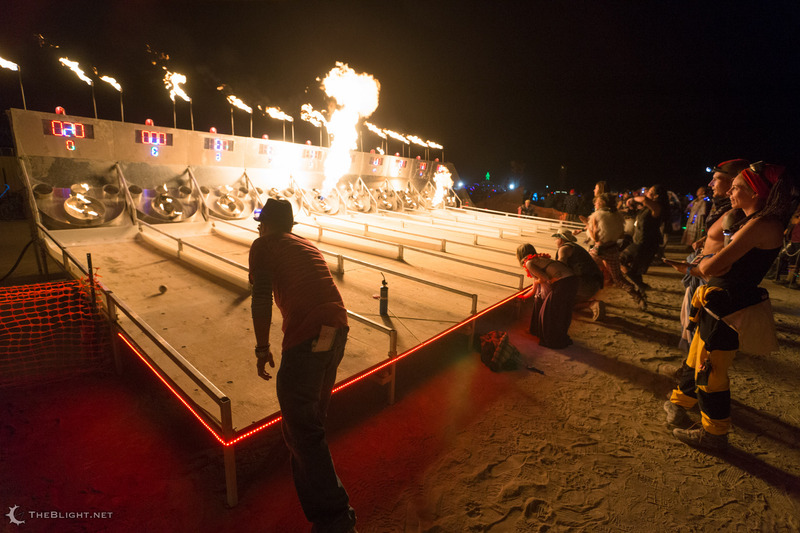 Plus if you’re interested in the annual festival Burning Man, you can ask about the Charcade’s experiences setting up an entire fire arcade in the desert. If you’re interested in tinkering, creativity, or fire come to MAKE London Saturday November 23rd 12-6pm at Edgar and Joe’s Cafe.